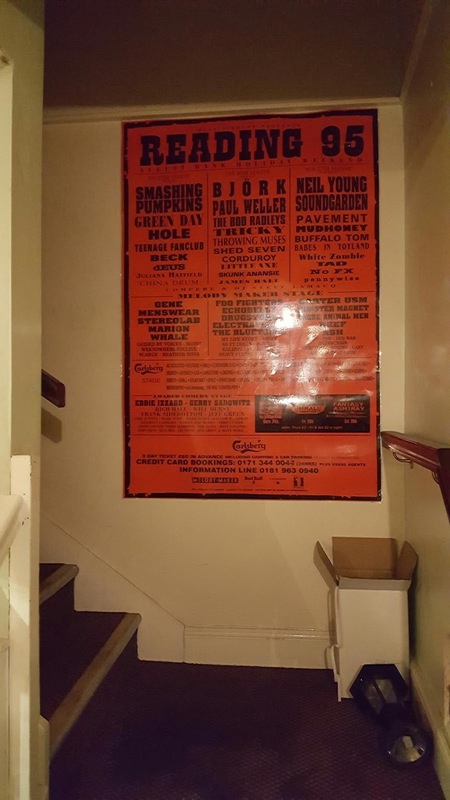 It's the same poster I have up in our music room. Nearly 21 years since I went to Reading for the first time. Great line up.